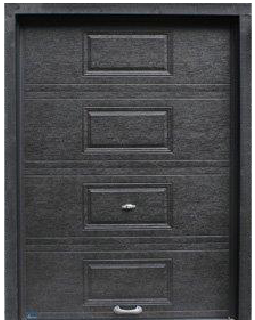 Garage Doors in Moncton | Services | Despres Garage Doors Inc. 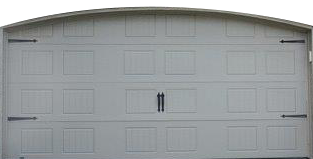 When it’s time to have a new garage door installed or maintenance and repair services for an existing door on your home or business, look no further than the professional team at Despres Garage Doors Inc. We offer sales and installation of a variety of residential and commercial garage doors in Moncton and surrounding areas, as well as prompt, professional maintenance and repairs. We also have a wide selection of garage door openers and parts and accessories to meet your needs. We are qualified technicians and installers. We are polite, fast and conscientious. We cover the residential sectors. We serve the areas of Bouctouche, Cape-Pele, Dieppe, Moncton, Memramcook, Petitcodiac, Port Elgin, Saint Marie, Salisbury, Sackville, Shediac. 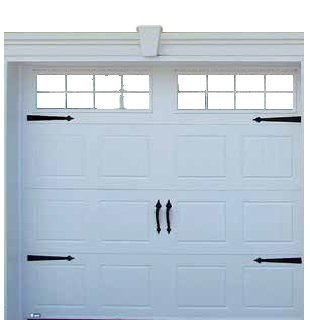 We repair all brands of garage doors and automatic garage door openers, and we can replace the parts and accessories for them. Last but not least, we love what we do!